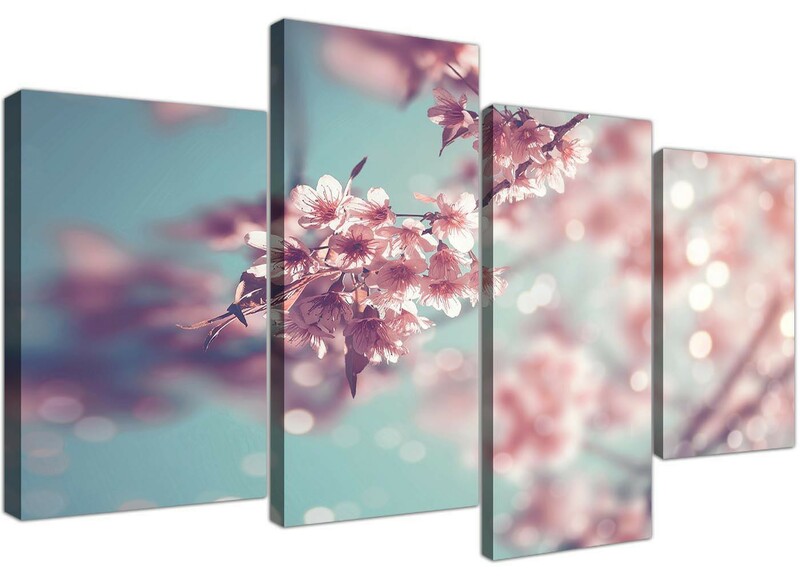 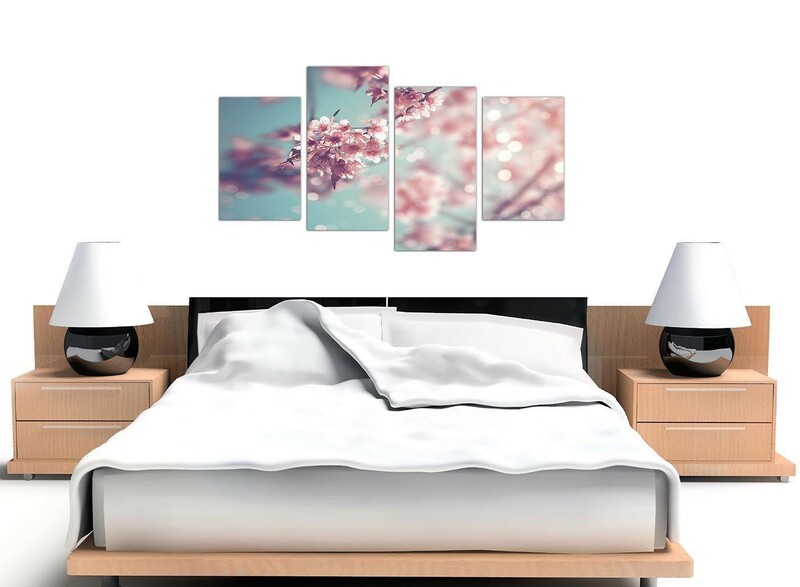 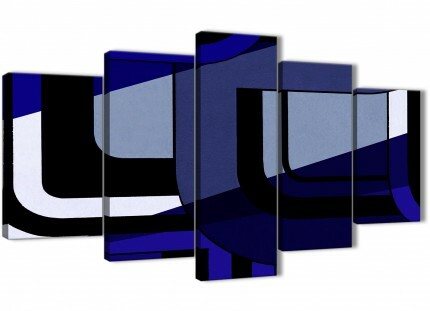 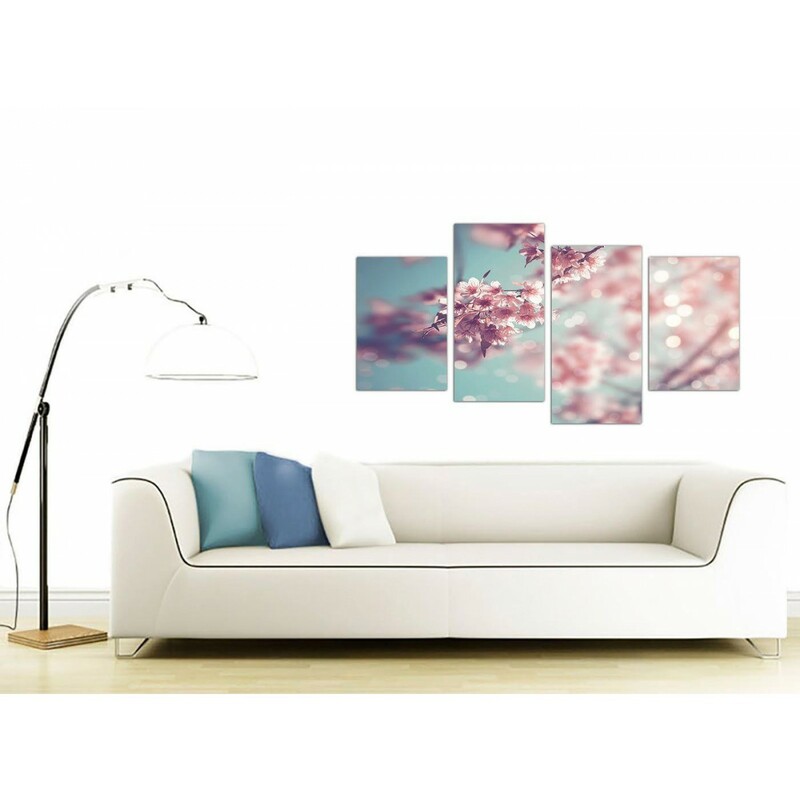 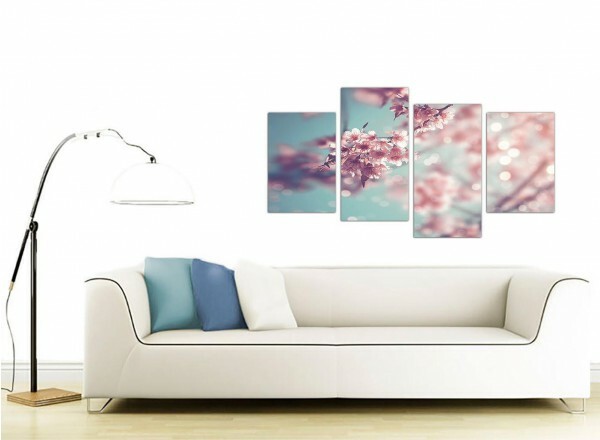 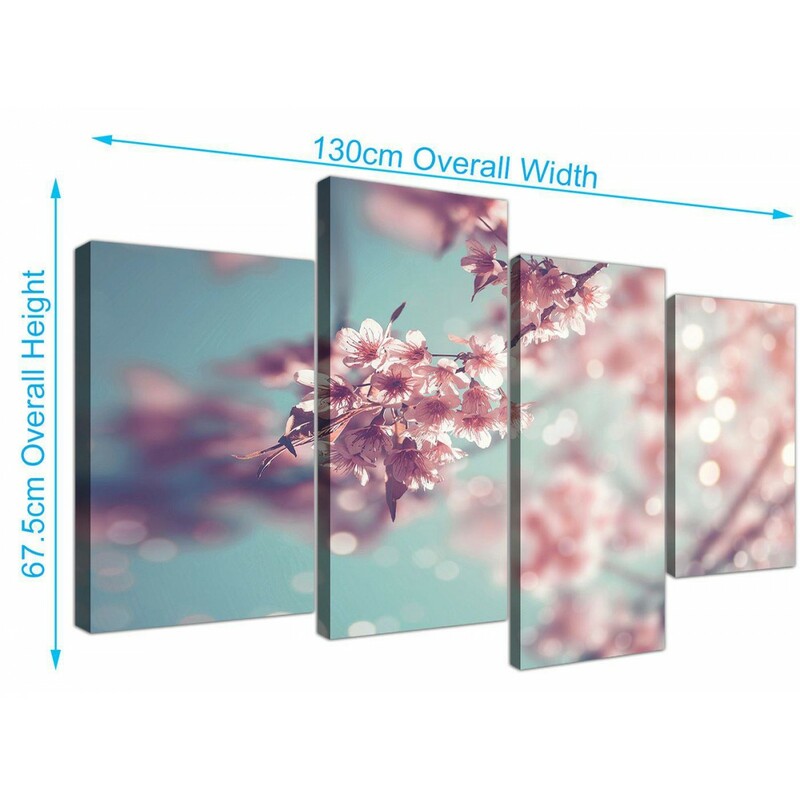 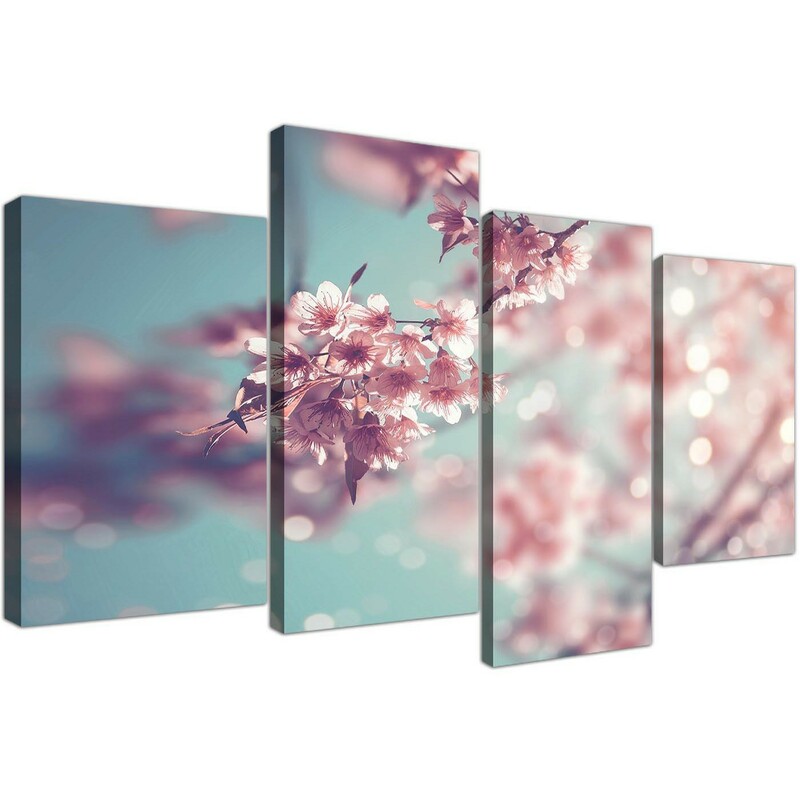 A large blue and pink elegant set of four part wall art prints. 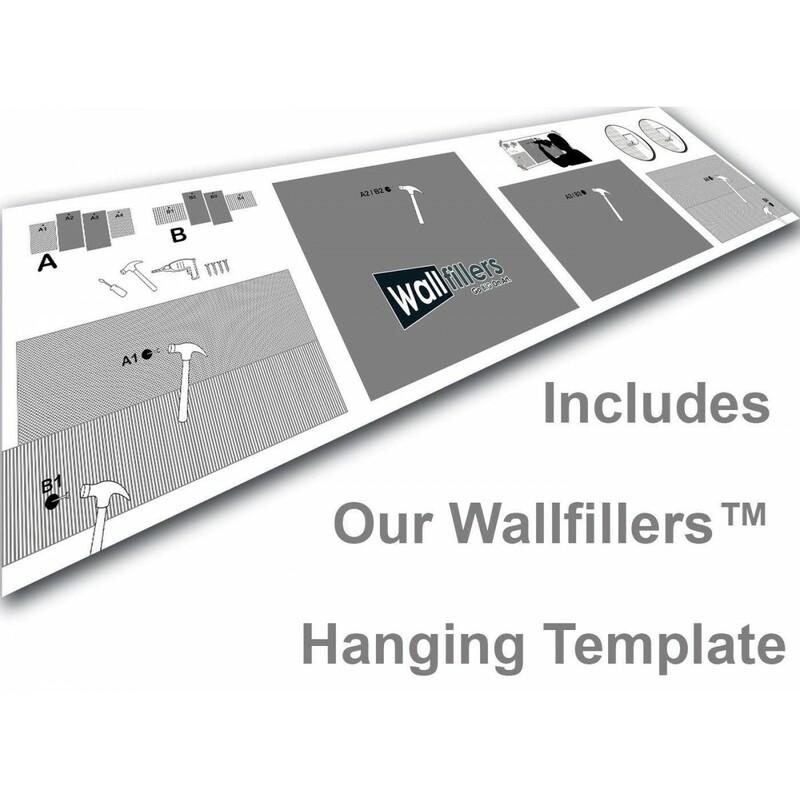 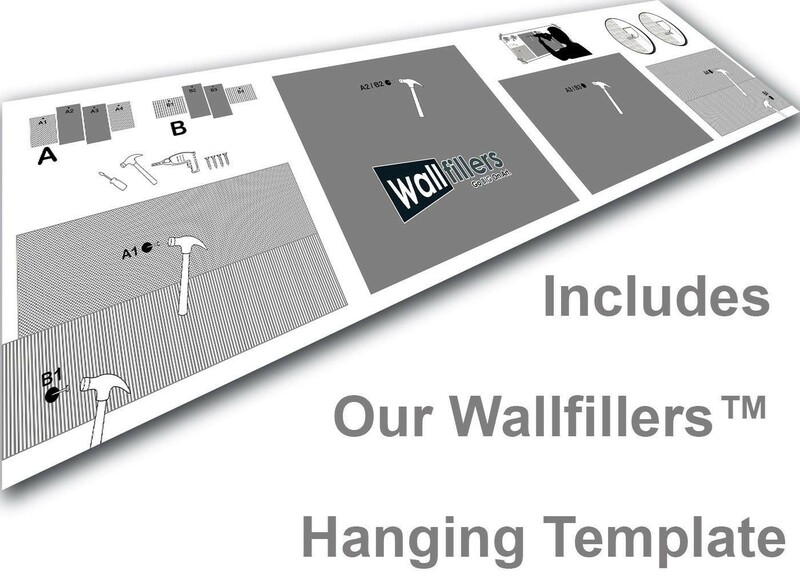 The United Kingdom's most reliable wall decor brand. 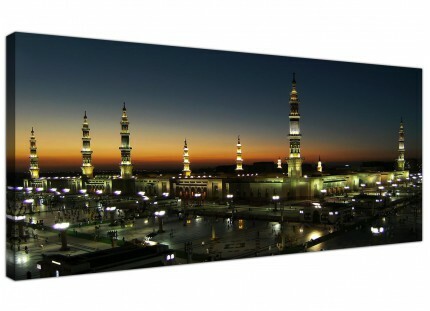 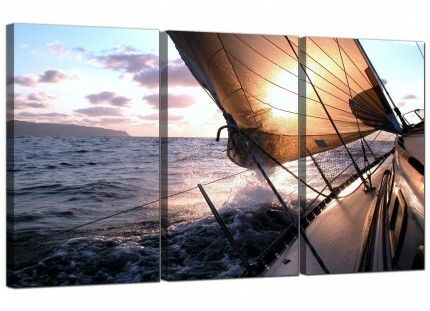 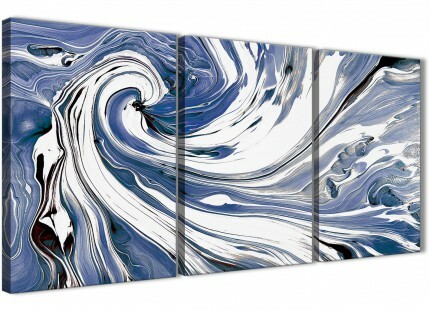 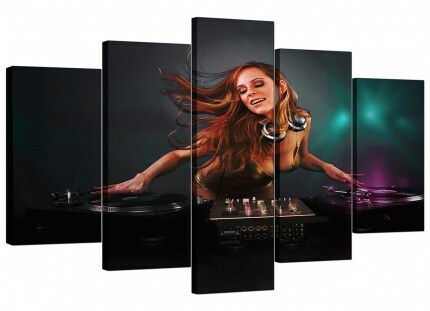 The canvases are printed to the highest quality with long lasting inks. 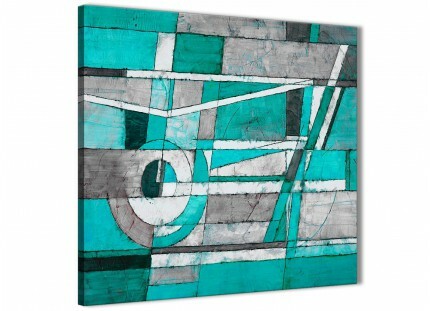 Dimensions: 51.2" x 26.4" in total. 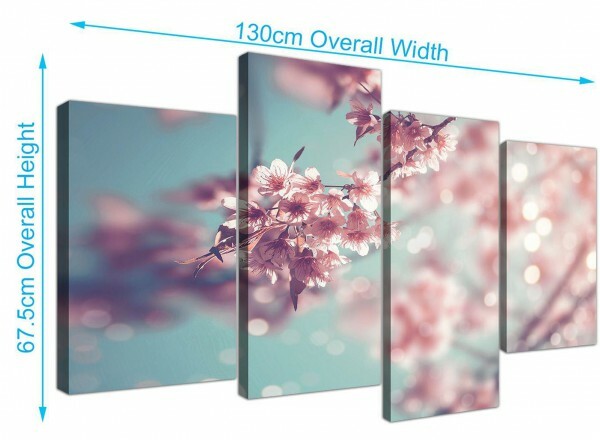 Each of the inner panels measure 30cm wide x 60cm high. We suggest a space of 2.5cm between each section.